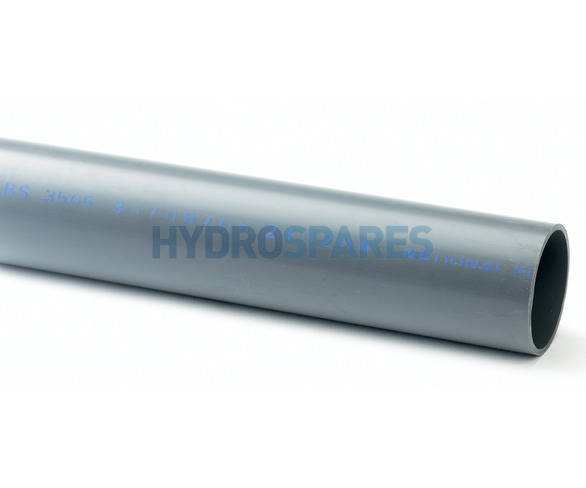 Pressure pipe that provides excellent chemical resistance to most solutions of acids, alkalis and salts and solvents that can be mixed with water. Rated to 145psi/10bar. To comply with our delivery company we can send a maximum of a 2 metre continuous length. Bulk supply of pipe in longer continuous lengths is available, Please contact us for shipping quotes.